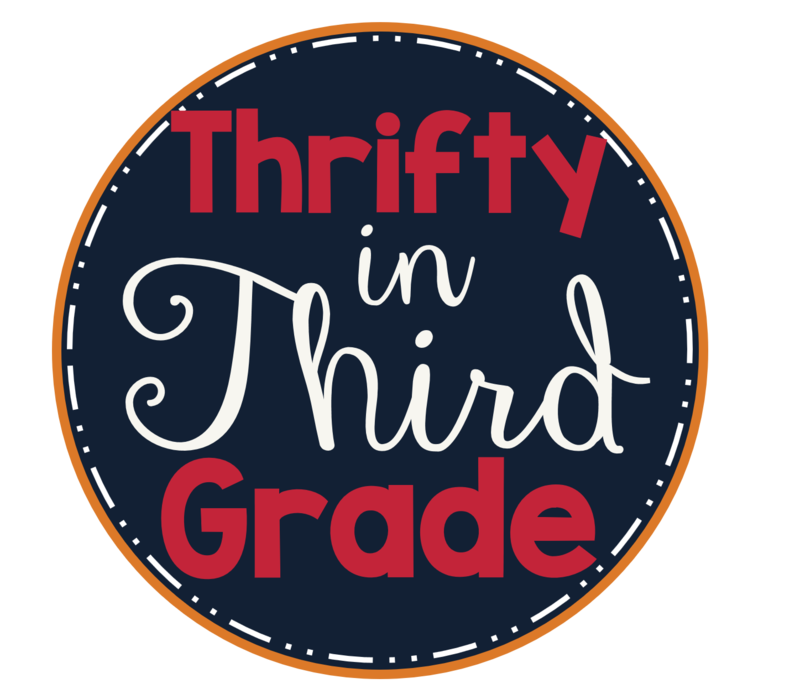 As always, check out my teacherspayteachers store and follow me for more third grade products throughout the year. Your room is great! I love your pennant banner! Well done!